At Le Torri di Bagnara we are pioneers of handmade hospitality. We’ve learned that the finest homes are made with love and labour, crafted and cared for by their owners. 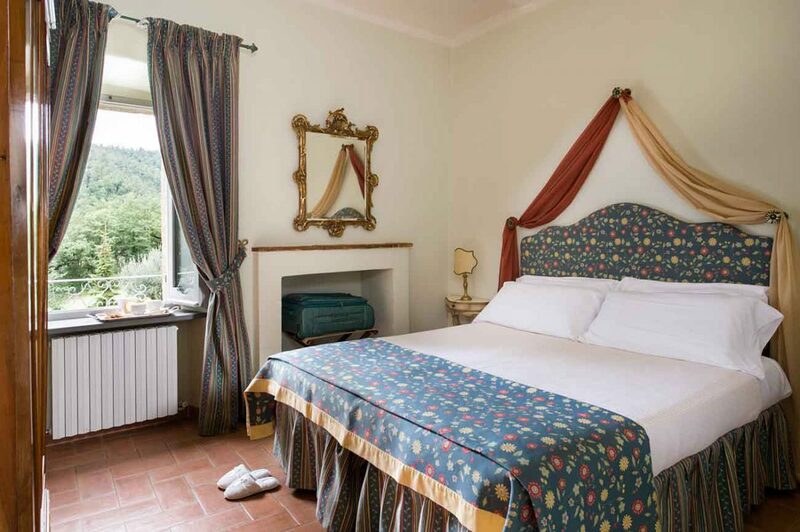 So our luxury vacation villa-castles were renovated to enjoy as an exclusive Umbria & Tuscany vacation resort. The result is that our holiday homes are designed perfectly for large, diverse family reunions, destination weddings or corporate groups. But handmade hospitality isn’t just about the finest homes. We know what counts – a friendly face to welcome you and a dedicated, professional staff that caters to your every desire, beds made with pristine sheets, the towels and toiletries taken care of to our exacting standards, kitchen stocked with our genuine farm fresh produce and our Tuscan DOC wines, colorful flowers, and total privacy. We know that your leisure time is a canvas and that you want space and freedom to create your own experiences. So we’re available 24/7 if you need us, but we step back when you don’t. We know what it takes to make a home yours. It’s a labour of love.